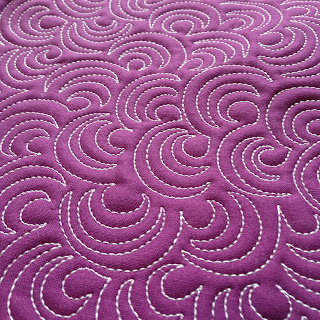 When I was first branching out into all over free-motion patterns after (kind-of) getting a hang of meandering, this design clicked for me. 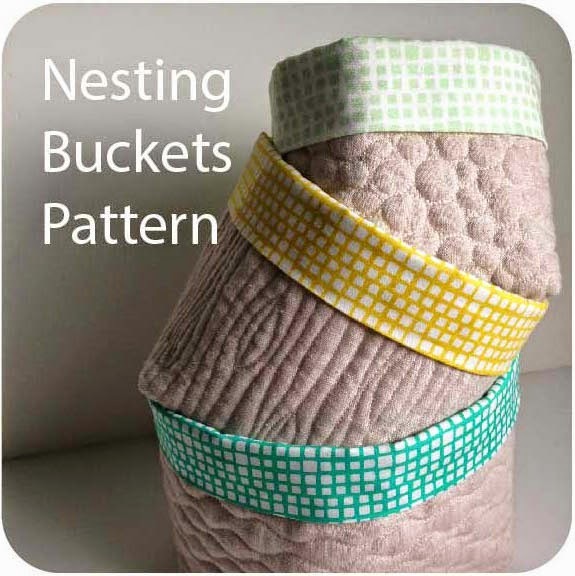 It's all made from arcs and there is a lot of flexibility in the design, which is good for beginners. 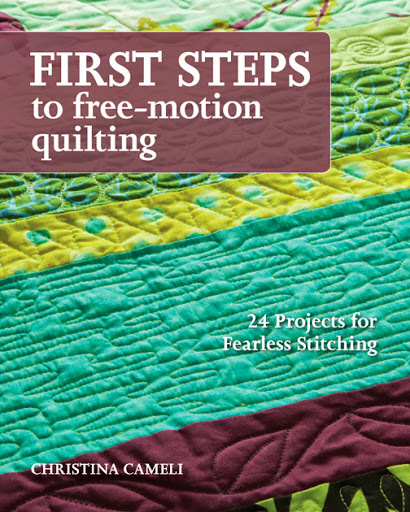 Actually I think that's good for everyone; I don't know any quilters who like getting stuck! 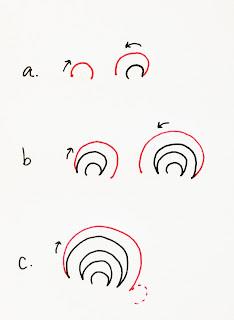 b. Echo outside that arc with a new arc, then echo back again. c. Bounce back with one more arc. Now if you're where you want to start a new bear claw, go ahead and start a new small arc in a different direction. Otherwise you can echo back one more time and then start the next one. 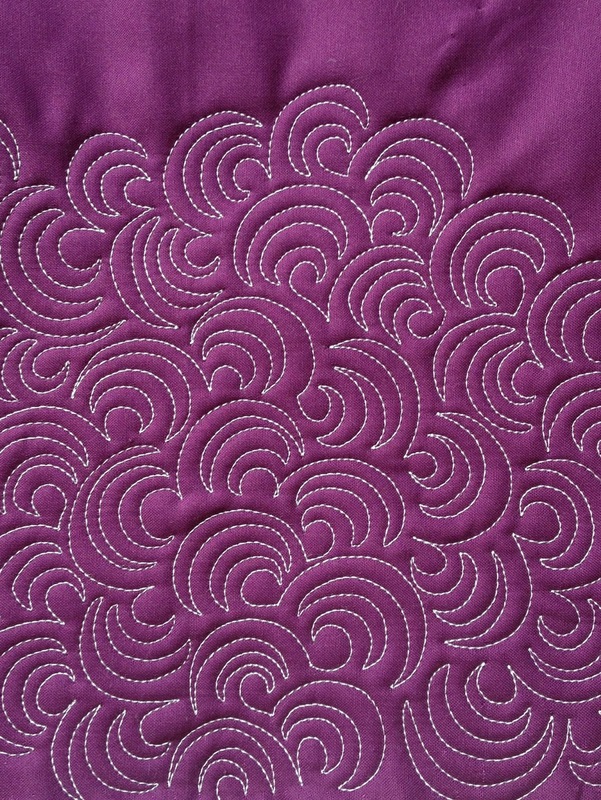 If you prefer counting when you quilt, that's a total of 5 or 6 arcs before you go to the next bear claw. Would watching a video help? Ok, here you go! 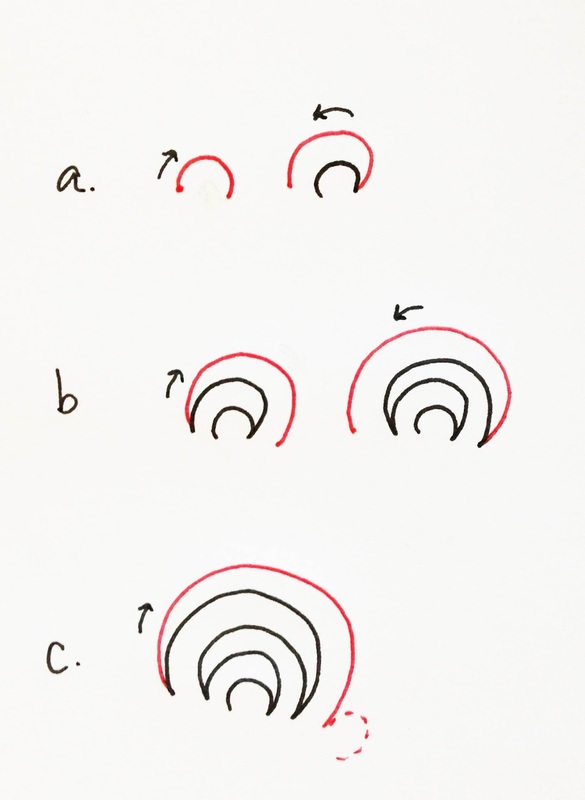 It's super repetitive to watch me stitch this design for 6 minutes but if you're not sure how to move around the space or fill in tight little spaces, that's what these no-talking videos can help you with. Hope things are rocking with you quilters. Happy stitching! Looks like another great filler. Thanks for all you share...love your work. Love this! Thanks for taking the time to demonstrate the design. I love watching your videos. Since I like rounded (arc based) designs with sharp points, this looks like a very good design for me. You stitches are so even and your curves so smooth. You are so good at breaking down the steps. Thank you! Oh, I like this one, Christina! 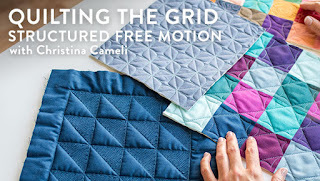 Something tells me it will be showing up in my own quilting soon..... ;-) Keep up the good work! :) Berenstein Bears... I totally see that now. Its a beautiful design Christina! The six minutes was very helpful and just plain fun to watch! One of my road bumps is in knowing where to head next, so i liked seeing how you filled the space, as always. Great design, thanks for the tute! It reminds me of a baptist fan but with pointy ends. But after you said B Bear claw I totally saw it, I read those books to my kids and not to grandsons! You make it look so easy! I do have a general question. 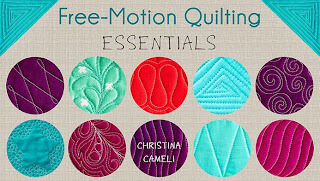 When you're doing different designs in different sections of a quilt, how do you tie-off the threads where you end? Do you hide them in some way? I liked your tutorial, but your gloves were an inspiration for me! What a great idea to cut off the fingers. I always have to remove my gloves in order to remove pins when I'm quilting. I never thought about cutting off a couple of the fingers on the glove. Great inspiration! I don't find your 6 minute videos (or written instructions) boring at all! 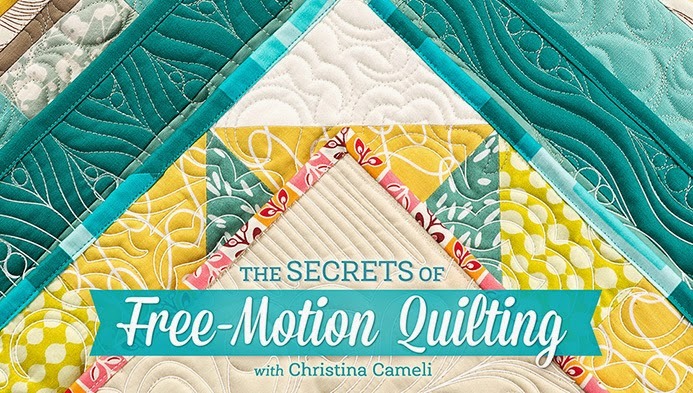 I love to watch how you move around a space with your FMQ designs. Thanks for so generously sharing with us. I really like this design (more even than its more swirly rounded cousin)! I can see myself using it a lot. That is SO HYPNOTIC to watch...........you don't even KNOW how good you are ! Hi! 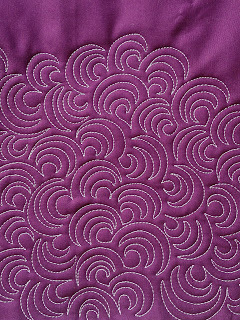 Again a lovely quilting pattern. 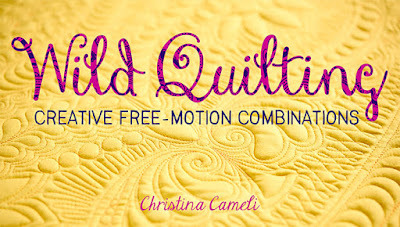 I used it in my last quilt to create shrubs in a countryside. 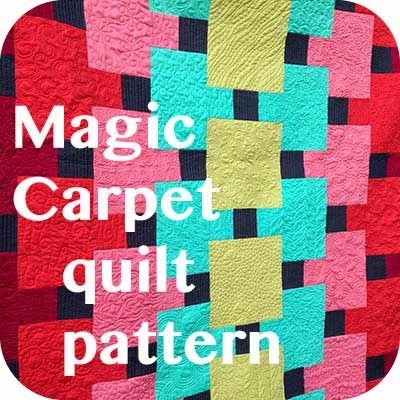 I couldn't quilt it as light and regular as you did, so it changes a lot. I love this design! 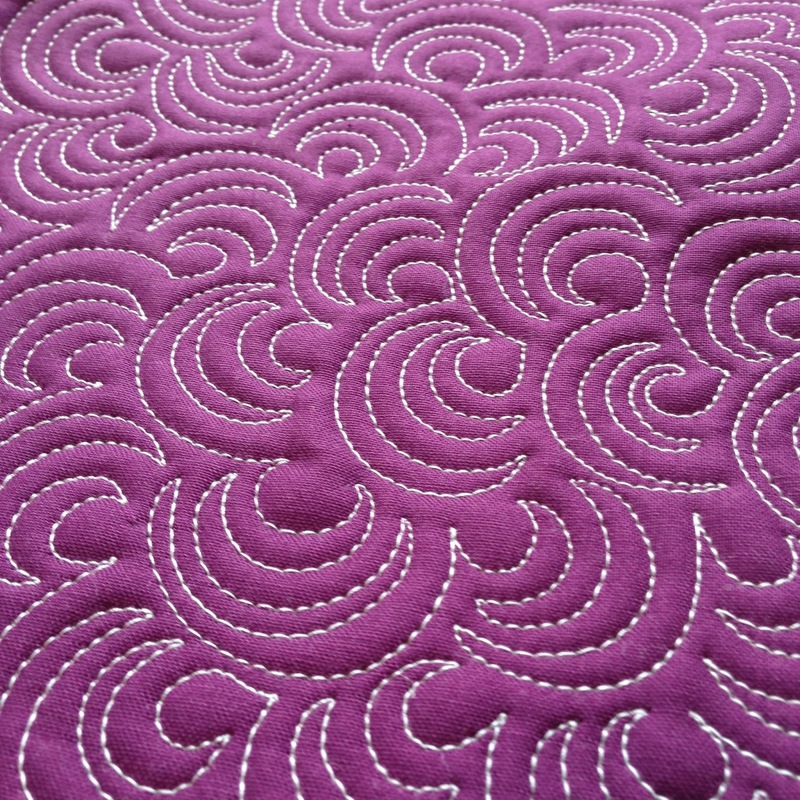 I'm doing my first all-over meander (sans ditching) at the moment after getting all inspired after watching your Craftsy classes again. This is Quilt #6 for me and I feel like I'm finally getting it. Bear Claws might have to be next.